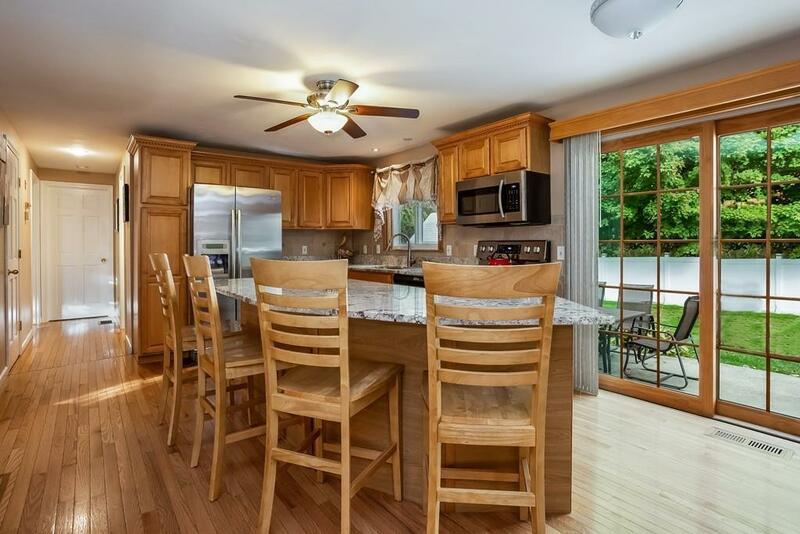 Have you always dreamed of a home with a gorgeous open kitchen /dining room? How about a granite top island to serve food to your holiday guests? Want newer stainless steel appliances? Need five bedrooms? 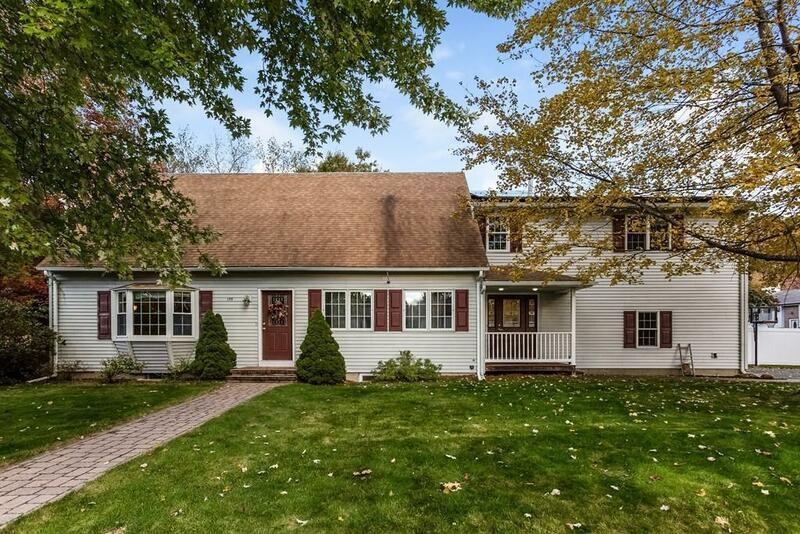 If you answered yes to these questions, then prepare to fall in love with this spacious cape (2,564 SF) set in a convenient location with a private fenced yard to enjoy the seasons with family and friends. 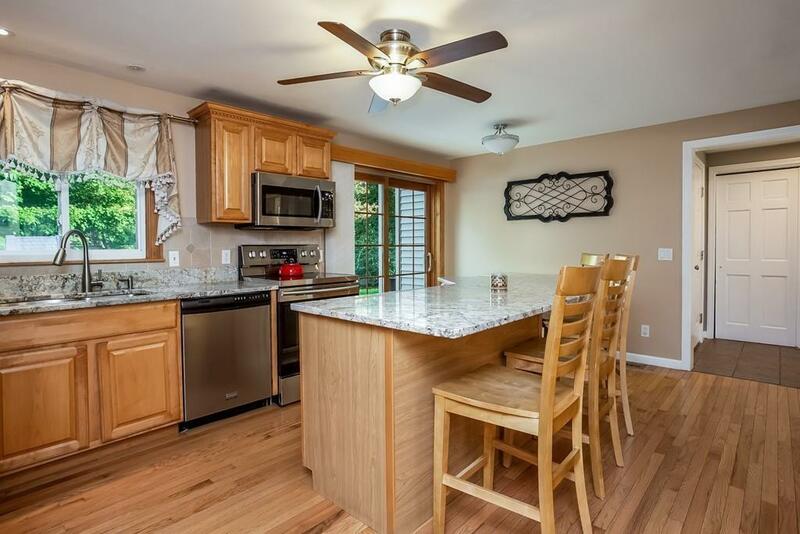 Remodeled kitchen with hardwood flooring, granite countertops and stainless steel appliances. Warm inviting living room with fireplace and pellet stove. A master bedroom to die for with a walk-in closet and a double vanity sink master bath with a walk in stone shower. Second floor has three other large bedrooms, two with walk-in closets and another gorgeous bath. Second floor family room too. Fifth bedroom on first floor presently a toy room. Finished basement perfect for games, and family activities. Oversized two car garage will fit the accessories. Come see today! 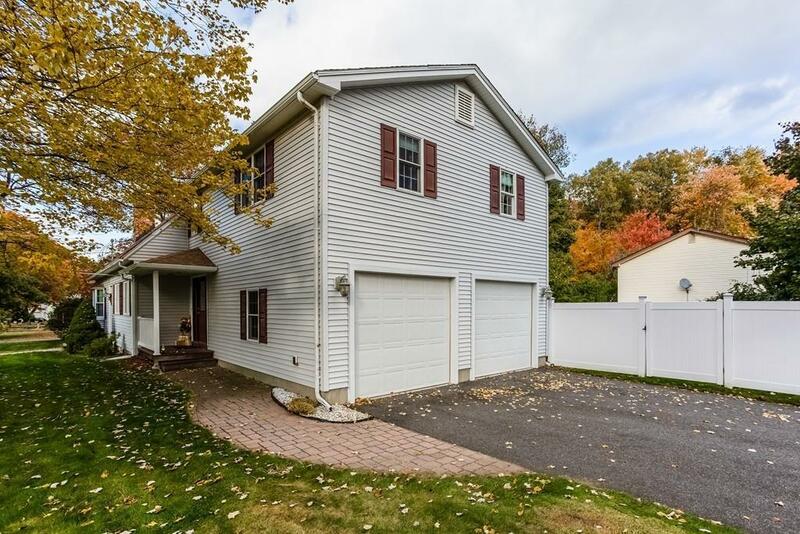 Listing courtesy of Roger Trombly of Coldwell Banker Residential Brokerage - Longmeadow. Disclosures All Room Sizes Approximate. A Huge Addition Was Added in 2006 Adding Bedrooms Plus The Two Car Garage. Basement Living Area Not in Square Footage. Present Owner Has Opened Up Kitchen To Dining Room And Updated Kitchen With Granite Countertops And Stainless Steel Appliances. Solar System Leased. Listing provided courtesy of Roger Trombly of Coldwell Banker Residential Brokerage - Longmeadow.